So, now the holidays are over and what to do with the leftover Christmas punch? Here is a SUPER easy recipe to enjoy those leftovers. 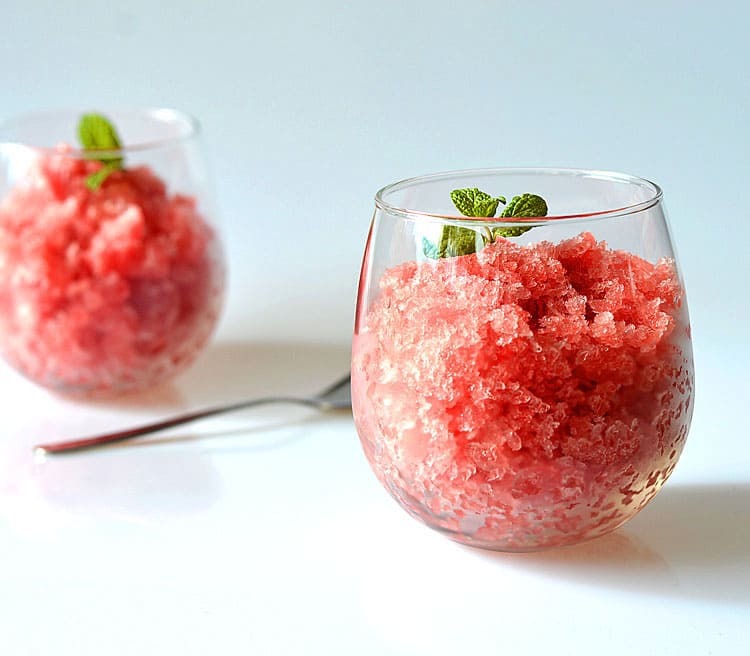 Wassail Granita is created by simply placing the punch into a flat freezer-safe dish or loaf pan, freezing in 45 minute intervals and scraping with a fork to create those crystals. 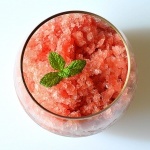 Continue this process until it is completely frozen and scraped into small crystals. Serve in a chilled decorative glass with a sprig of mint. In a saucepan, add the cranberry juice and apple cider. Add the sugar, cinnamon sticks, allspice and nutmeg. Heat to boiling and then reduce heat, simmering for 10-15 minutes. Place into a flat 8" x 8" glass baking dish, or loaf pan. Using a fork, lightly scrape to create the crystals. Repeat this process until it's completely frozen and scraped into loose crystals. It should appear much lighter in color once scraped. Spoon into chilled decorative glasses with a sprig of mint. 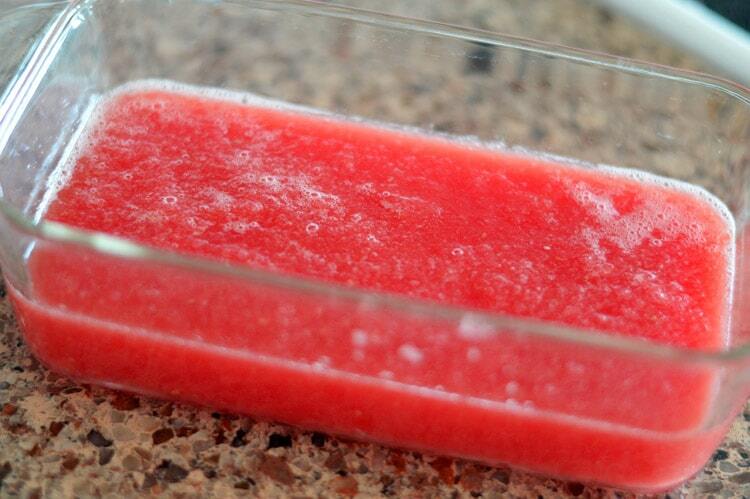 Serve immediately or freeze until ready to enjoy. the perfect way to repurpose those leftovers!! And just as festive as the original.